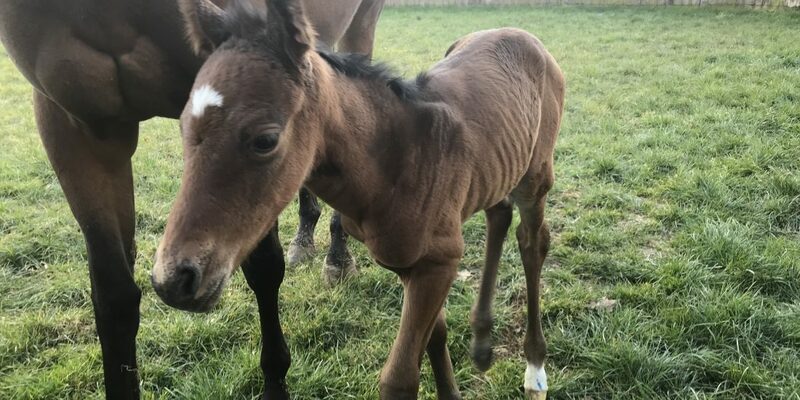 Two filly foals by Sixties Icon arrived at the start of the week as IFICANIWILL (Mastercraftsman) and ZAATAR (Fast Company) gave birth on Monday and Tuesday respectively. year’s product looks no different. Of course we’re incredibly biased but she has all of the hallmarks of Sixties Icon. Caetani, so there’s some depth to the pedigree, with hope that there’s plenty to look forward to when her offspring hit the track. Both mother and foal have been out in the nursery paddocks for a few hours of sunshine and have come through the birth in good heart. 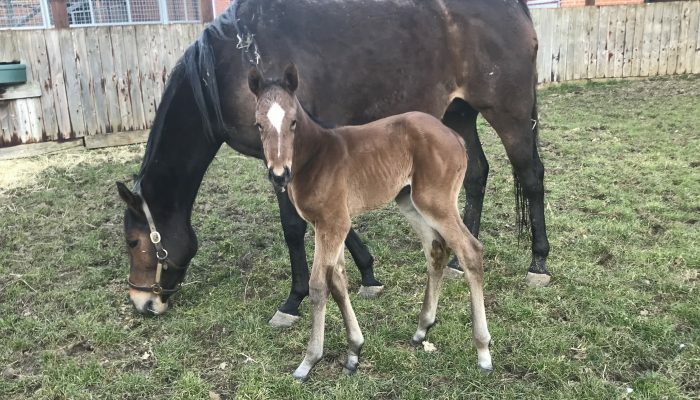 ZATAAR’s first foal also looks like a proper Sixties Icon. She arrived in the early hours of Tuesday and was very quickly up and about.